After Airtel myPlan and Idea !-Plan we have been waiting for Vodafone IN for a similar kind of DIY Postpaid offerings. 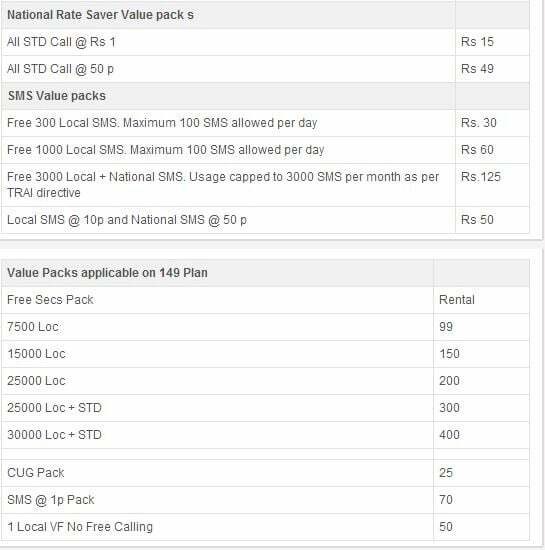 This then completes the AVOID trio in offering such plans if Vodafone also introduces something like this. 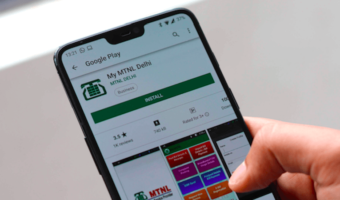 Also users are now a days showing interest towards Postpaid plans with the increasing Prepaid tariffs and reducing pack values and validity. Guess what? 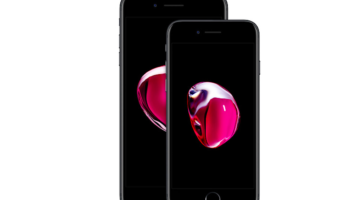 Our resources say that Vodafone IN is also coming up with similar kind of offerings and to add that there is an Official Vodafone IN page showing the same – Make your own Vodafone Postpaid Plan. 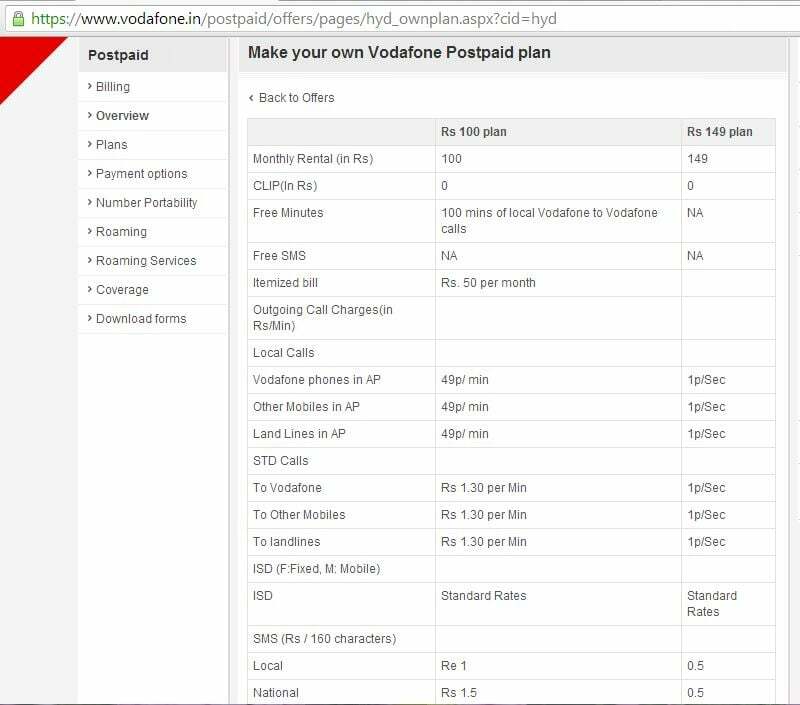 Initial findings: Unlike Airtel and Idea Cellular there are not many plans from Vodafone IN as we can see from the image. If above are the plans (Plan 100 – /min and Plan 149 – /sec), this is not a copy paste idea from Airtel or Idea. We have got one per/min and one/sec plan where users can add their benefits according to their usage. 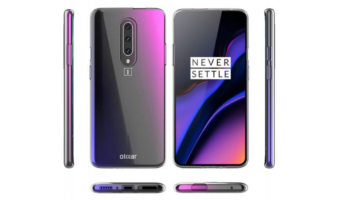 In this initial stages until a final picture of these plans are out we can’t clearly conclude anything on these plans.But as of now if we see the benefits seems like these are some true values plans for users. 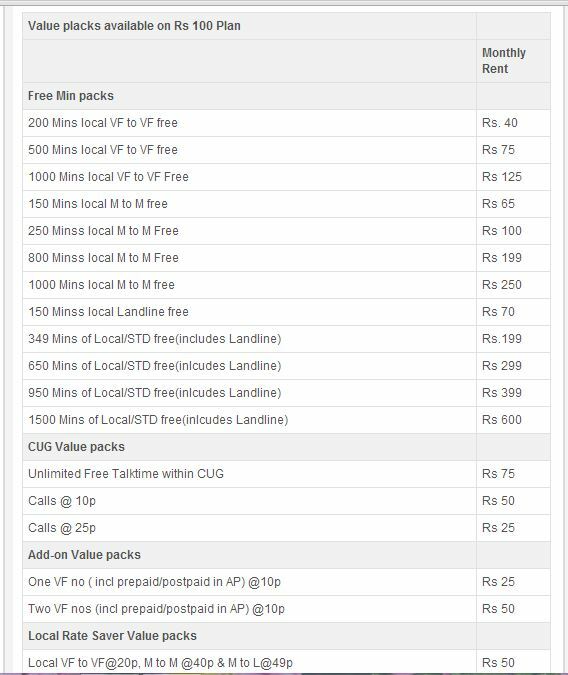 Dear users what do you say about these plans from Vodafone and to which AVOID operator will you vote if it comes to make your plan offerings? Do let us know via comments. Will vote for Airtel myplan… We can choose our plans according to our usage. This will help me save money month on month. @all it will take time to loop into airtel. but i recd call frm H.O. that loop will airtel on 1st april. let see . our dus ka gang, 2gb in 28 will go. we may have to pay 80-100 p.m. for 1-2 gb into Internet.